Browwow includes a lightly colored brow powder, tinted pomade and champagne shimmer highlighter, all fitted into a copper bronze palette with a large mirror and professional double-ended brush. Brow powder fills and defines the brow. 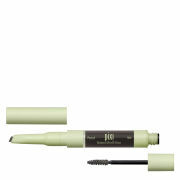 Brow pomade tames, conditions and grooms brows, holding them in place all day. Champagne toned highlighter for the brow bone is universally flattering. 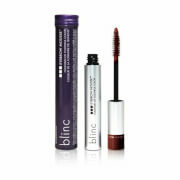 Kit includes a professional-quality brush, one side for powder, the other for pomade. With the stiffer end of the brush, lightly dip into the powder square of the kit. Tap off excess. Start application at the arch of the brow to the end. With the fluffier end of the brush, groom hairs into place with the pomade. 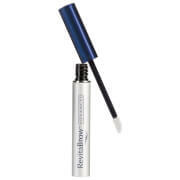 Using fingertips, apply shimmery highlighter to the brow bone just underneath the brow. This will create an eye lifting effect.